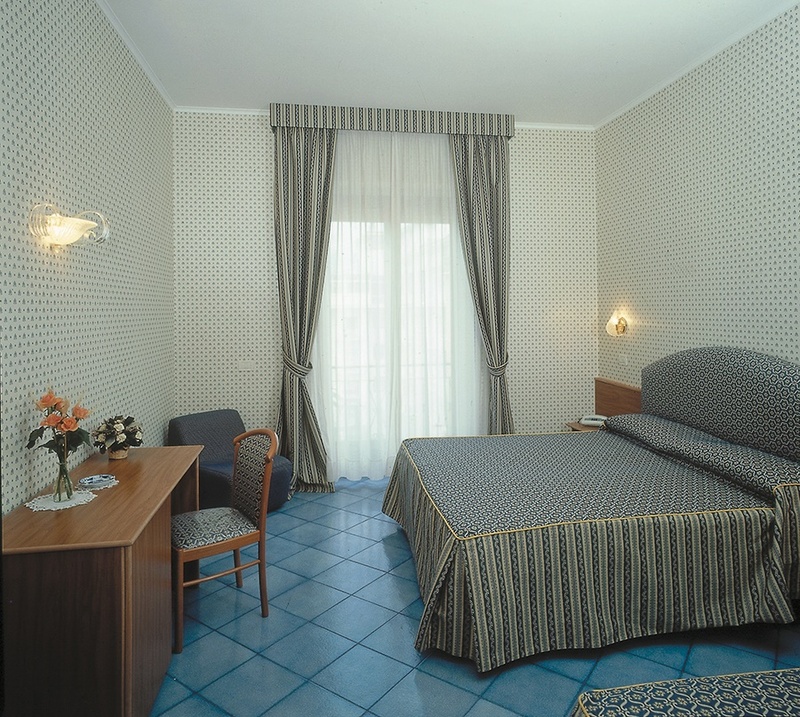 The charming Zi Teresa Hotel located in a quiet position in the centre of picturesque Sorrento offers it's guests a most pleasant stay with it's modern tastefully furnished rooms which are made even more delightful by the warm and family type welcome given to all guests who stay here. 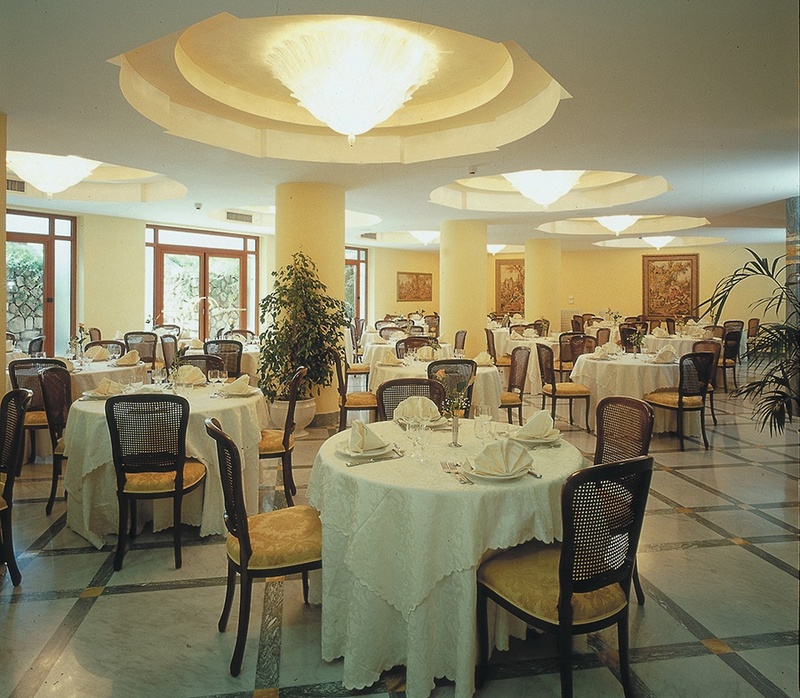 The hotel offers a delicious menu with traditional Naples, Sorrento and Mediterranean cuisine served together with an international menu and always using seasonal fresh ingredients. 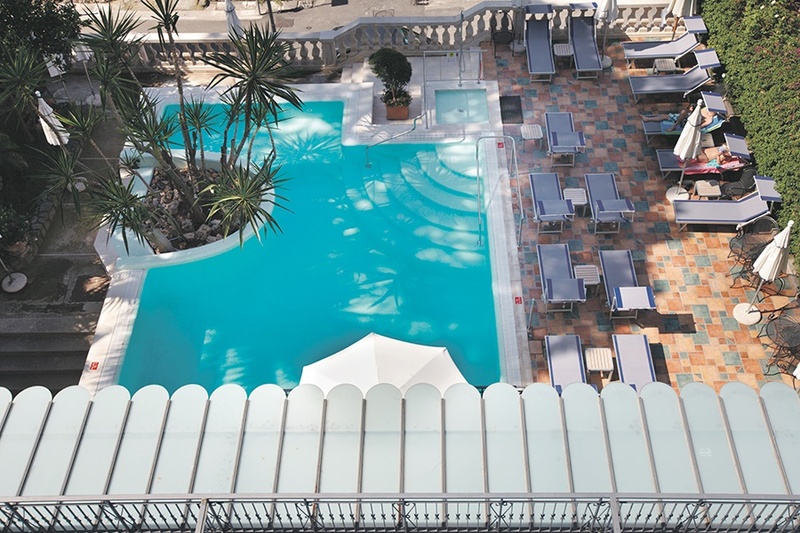 At the end of a busy day exploring and discovering all that this lovely area has to offer you can enjoy wonderful views of the Gulf of Naples and Vesuvius from the hotel's lovely roof top terrace. 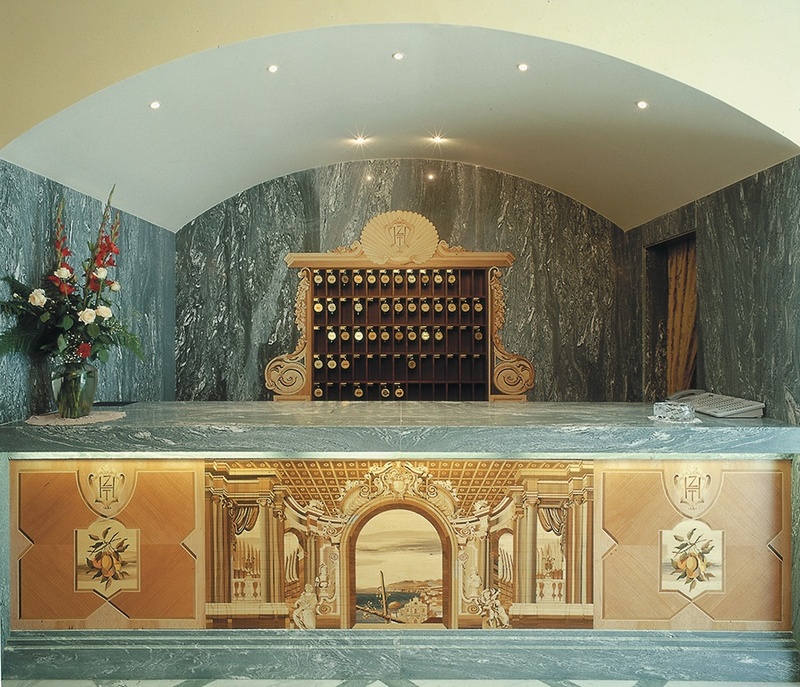 There is simply something for everyone at the lovely Zi Teresa Hotel. 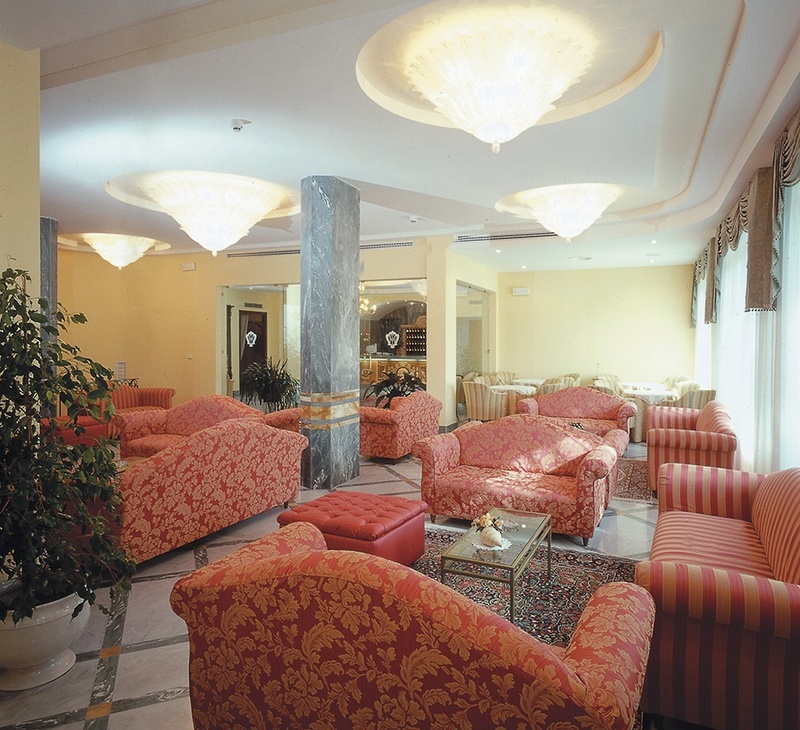 800m from the resort centre of Sorrento where there is an abundance of bars, restaurants and wonderful traditional craft shops and chic boutiques. All Room Facilities Include: Air conditioning, satellite TV, WiFi*, telephone, safety deposit box* and a private bathroom with a shower and hairdryer.